Did you know that the July 1st New Year has been a Rotary tradition for over a century? 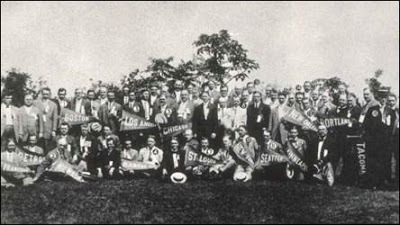 When Rotarians had their first convention, way back in 1910, the New Year was set as the day after the convention ended in August. They made the same decision in the lead up to the 1911 and 1912 conventions, which also took place in August. At the 1912 meeting, the Rotary board of directors ordered a financial audit of the International Association of Rotary Clubs. 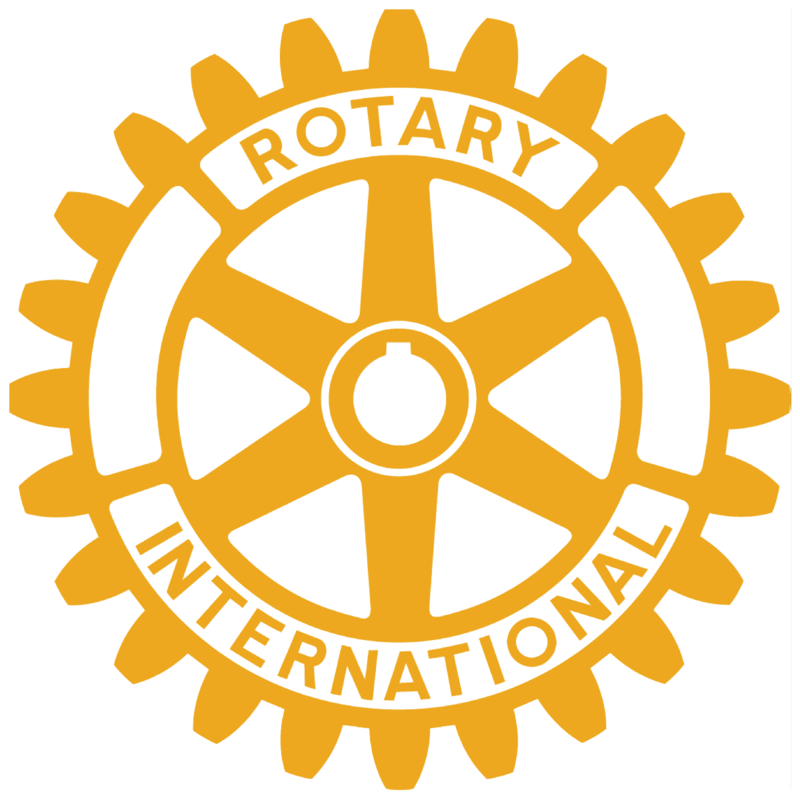 The auditors went on to recommend that the Rotary fiscal year end on June 30, in order to give clubs time to prepare their financial statements in advance of the convention. They’d also be able to determine an accurate number of delegates to send, so convention organizers would be able to prepare. These were all good reasons, but in an age of wool suits and no air conditioning it didn’t take long for practical considerations to change the date of the conventions again. In 1916 the Rotary decided to hold their future annual conventions in June to avoid the hottest days of the year. However, the July 1 date for the Rotary New Year had already become a tradition, one that continues 102 years later.